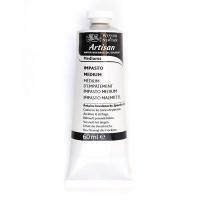 As with conventional oil painting, mediums allow you to alter the characteristics and working properties of your tube colour. 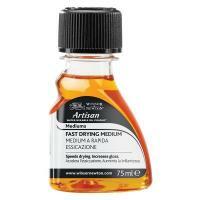 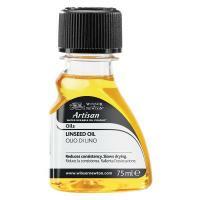 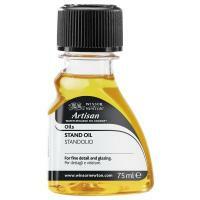 Artisan has its own specially developed range of mediums. All of these products are certified “AP Non Toxic” by the Art & Creative Materials Institute (ACMI) in the USA.